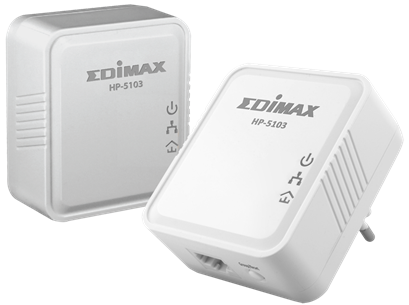 Edimax Technology, a leading provider of premier networking solutions, introduces HP-5103K AV500 Nano PowerLine Adapter. This adapter features a range of benefits from AC pass-through and speeds of up to 500Mbps, making them ideal for high demand applications such as streaming media, multimedia gaming and multiple HD video streams. 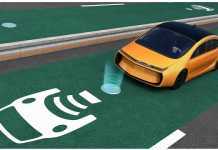 According to Markets and Markets Report, the power line communication market was valued at $ 4.11 billion in 2015 and is expected to reach $ 11.27 billion by 2022, at a CAGR of 15.18% during the forecast period. 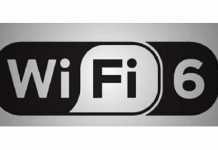 “PowerLine adapters are better options than the Wi-Fi extenders or repeaters. They push already weak signal further around a house. 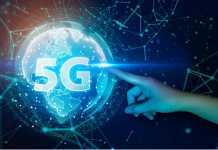 They have become a popular solution because of need of reliable and high-speed internet for connected AV devices. Unlike Wi-Fi devices with limited bandwidth, HP-5103K is perfect for high-bandwidth applications like HD video and audio streaming, and it is compatible with any networking device with an Ethernet port. With the high-speed data transmission rates of up to 500Mbps and PowerLine transmission range up to 300 meters this adapters can be of great use for IP Surveillance (IP Camera Installation), PCs, Gaming consoles, TVs, Home theaters, Blu-ray players and set-top boxes,” said Sanjay Joshi, Country Manager at Edimax Technology. 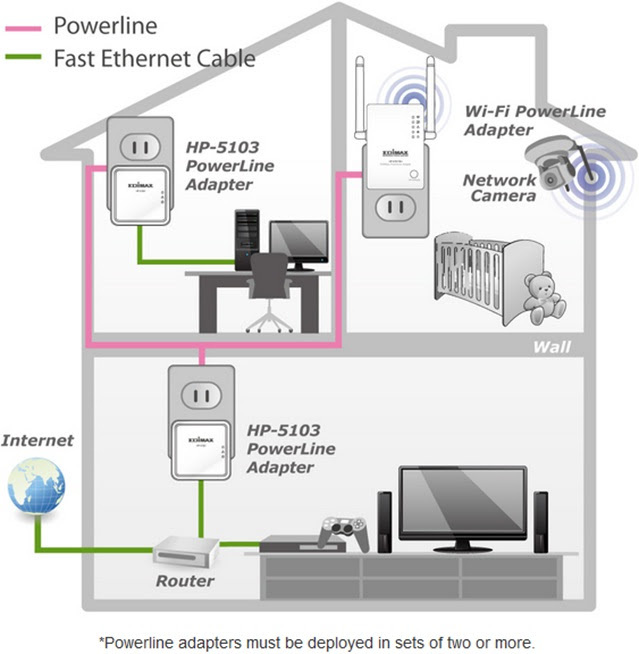 Designed to provide availability for heavy internet users, this PowerLine adapter delivers speeds up to 500Mbps by converting existing electrical wires of home or office into a high-speed network. The Edimax HP-5103K not only complies with the AV500 standard but also supports IGMP managed multicast streams, which can be used for online gaming and video streaming applications. It consumes 4W in active mode and less than 0.5W in standby mode thus reducing the power consumption of up to 87.5%. It also offers a stylish, compact wall-plug design that is effortless to install and blends easily into a room. Advanced 128-bit AES encryption secures your network and makes this adapter is ideal for use in buildings that interfere with wireless networking signals. HP-5103K comes with MRP of Rs.9,999/– and is available with Edimax India and its Regional Distributors carrying the warranty of 3 year. The product is available for just Rs. 5,999 and is valid till 15th Dec 2016 under special offer.